This UV Stabilised product floats and does not soak up water. Mainly used on fishing vessels and inland shipping. 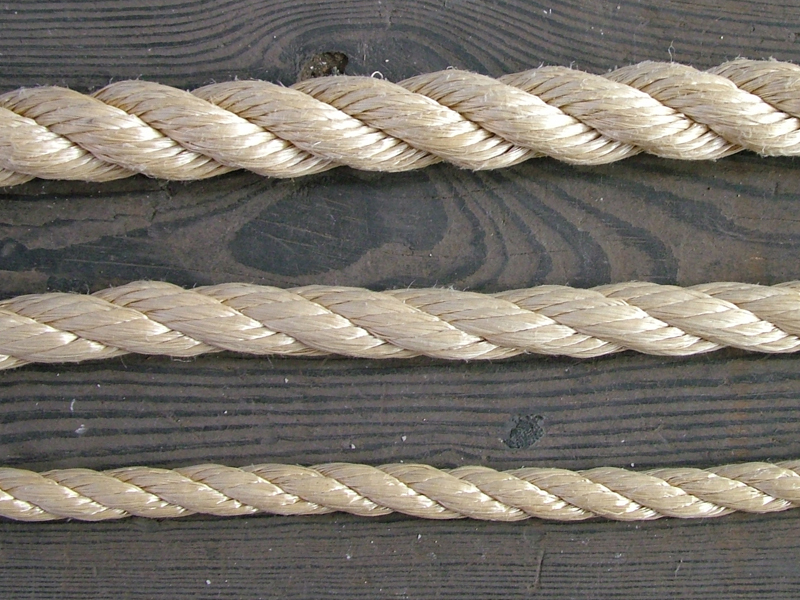 The nature of the filaments increase abrasion resistance which helps to improve the lifetime and security of this rope. Natural in colour and smooth to touch. If you are an existing or potential new stockist of our traditional natural and synthetic ropes, click here to request our current pricelists and product information.